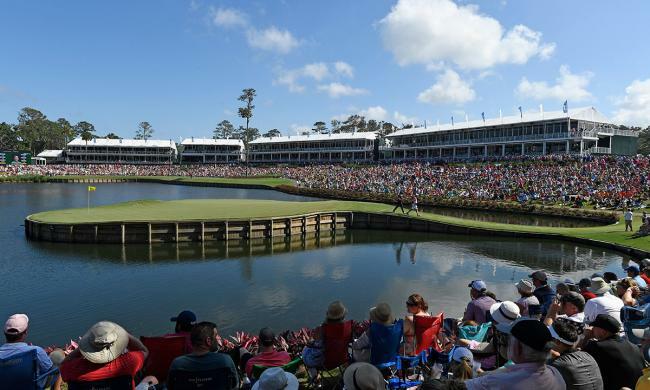 We relearned the 17th island green is tough to hit even by the best players in the world, who dunked 45 balls for the four rounds. The question whether 17 would play harder in March than May you can decide for yourself. The previous five years of water balls on 17 when play was in May: 2018 (54), 2107 (69), 2016 (36), 2015 (45), 2014 (28). Tiger Woods’ performance was uninspiring and not, to take Gary Koch’s famous call from 2001, “Better than most.” Woods ho-hum game could be illustrated with his quadruple bogey on the island green in round two and on Sunday coming down the par-5 16th at 3-under par for the round hitting a 15-handicapper’s iron shot 30 yards right of the green into the water. His response however was professional and classy with a very nice up and down for par. Woods never looked like he could be a contender all week and with the Masters a month away he needs a lot more game to even be in the mix at Augusta much less have a realistic chance for a win. 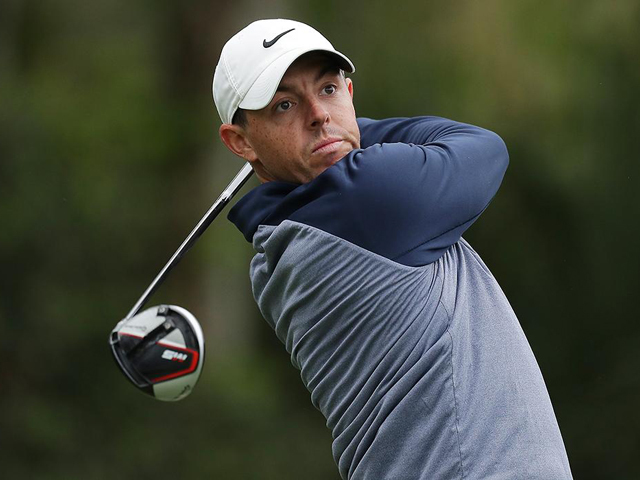 Fans were heartened though by no sign of any physical problems including the neck which caused his withdrawal at the Arnold Palmer Invitational. The question remains: Should we looking at Woods as a 43-year old former great with some physical issues marking time for the PGA Tour Champions or the dynamic previously dominating player on his way to full recovery?